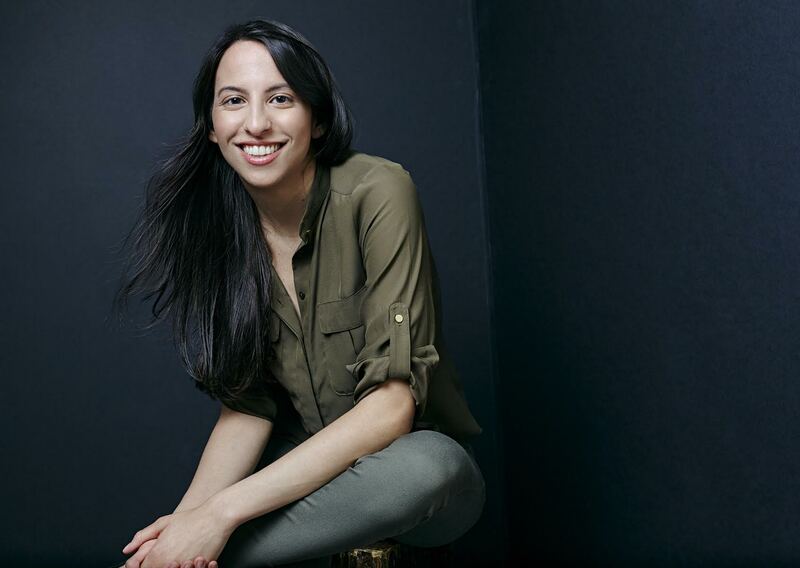 Review Fix chats with filmmaker Christina Raia who discusses her film, “We Had Plans,” set for at a run at this year’s summer screening session of the Queens World Film Festival. Christina Raia: Inspired by a real life conversation with Writer Kelsey Rauber’s own sister, what I found resonated with me was the broader thematic elements of choice and expectation. With this film, I wanted to tell a story in a limited space, with limited time, with limited distraction from the core of the story; just two women having an intimate & heated discussion, the magnitude of which is bigger than the film it exists within. Raia: We shot the film in my apartment, and I live across the street from a park where meet-ups and events often happen. On Sunday’s in particular, a Native American chanting circle meets and dances throughout most of the day. I’ve since grown to love hearing it through my windows; but during the shoot, when I wasn’t expecting it and sound was everything in this dialogue-driven film, it was quite a challenge to work around for my production team. Raia: The idea of choice, or lack thereof, is something so key to being a contemporary woman, but something so rarely explored in film, especially in this unique, subversive context. I hope the film and the characters stay with people. I would love for the film to be remembered as a piece that personifies a complex issue and leaves the audience feeling. Raia: It feels wonderful to be part of this festival. I live in Queens, Woodside specifically, and I love how community driven and considerate the festival is. Queens is so full of talented artists and rich with stories not often represented in media. I’m proud to be part of a festival that works to showcase this. Raia: The writer of “We Had Plans,” Kelsey Rauber, and I are in pre-production for our feature film “About a Donkey.” It is slated for production in March 2017. We, of course, hope to submit and screen it at Queens World Film Festival the following year.